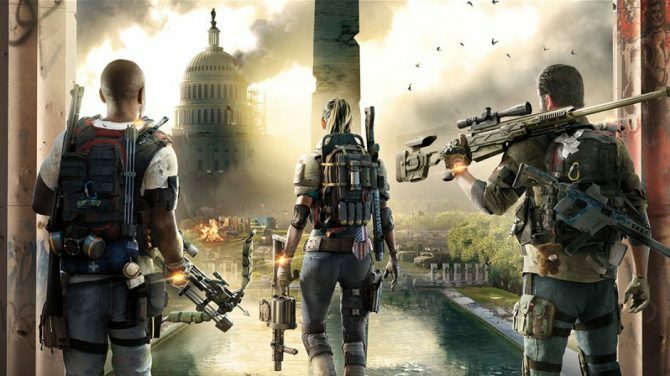 Tom Clancy's The Division 2 has been confirmed for release in the current fiscal year alongside an unannounced franchise. 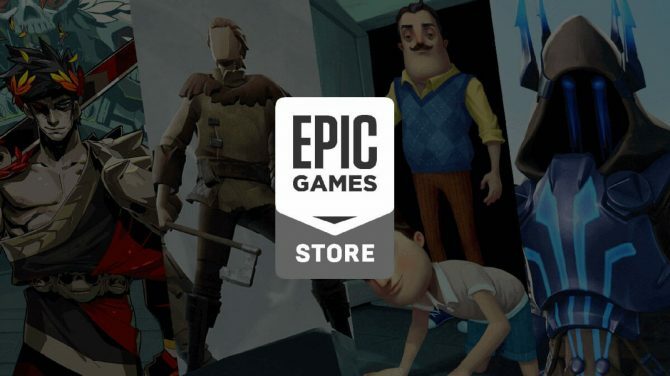 During the financial conference call related to fiscal year 2017-18, Ubisoft’s Chief Financial Officer Alain Martinez talked about the company’s release pipeline in the current fiscal year. 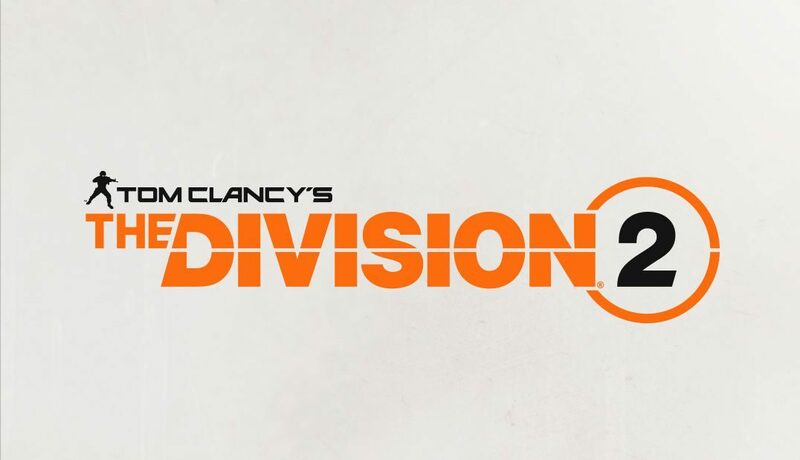 This means that both Tom Clancy’s The Division 2 and the unannounced franchise will both come by March 31st, 2019. 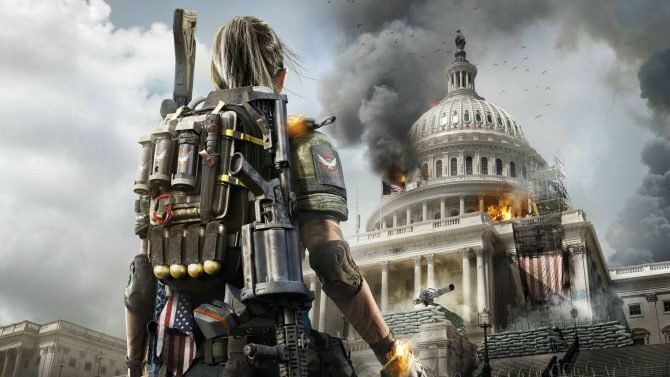 We already know that The Division 2 will be unveiled at E3, and we also heard that the unannounced franchise will be revealed in Los Angeles next month as well. Ubisoft also expects to sell nineteen million units summing up all three games (compared to 23 million units split among four AAA games in the previous fiscal year). Incidentally, Martinez also explained that going forward we can expect three to four AAA titles a year from the publisher. If you’re interested in Ubisoft’s financial performance, you can check out our dedicated article from earlier today, alongside a breakdown of sales by platform. If you want to pre-order The Crew 2, you can do so on Amazon.